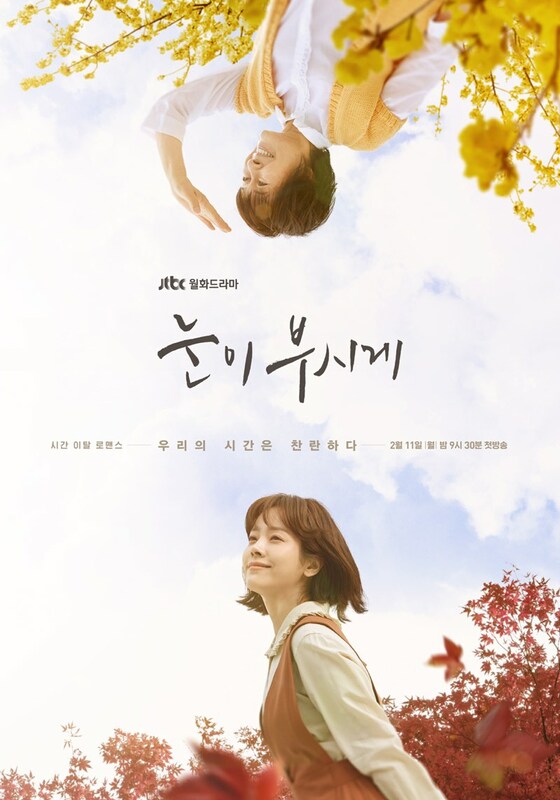 Teaser trailer #4 added for upcoming JTBC drama series “The Light in Your Eyes” (English title) starring Han Ji-Min, Nam Joo-Hyuk and Kim Hye-Ja. 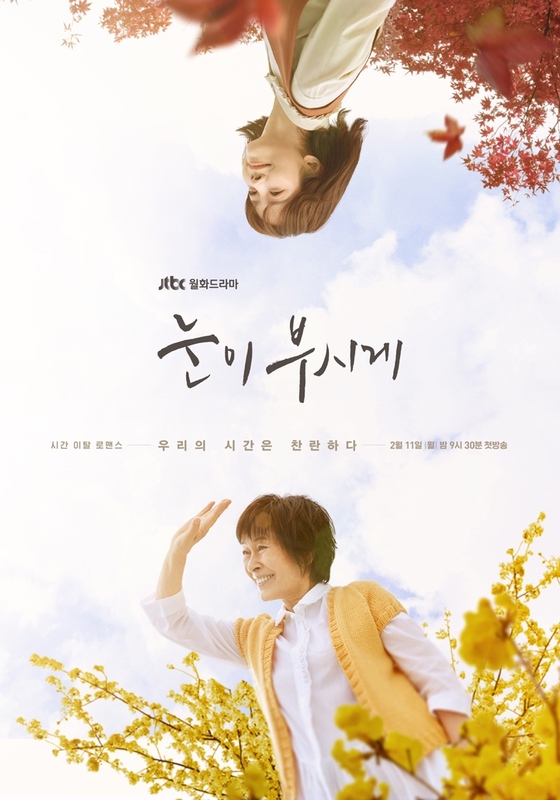 Above and below are teaser posters for the drama series. 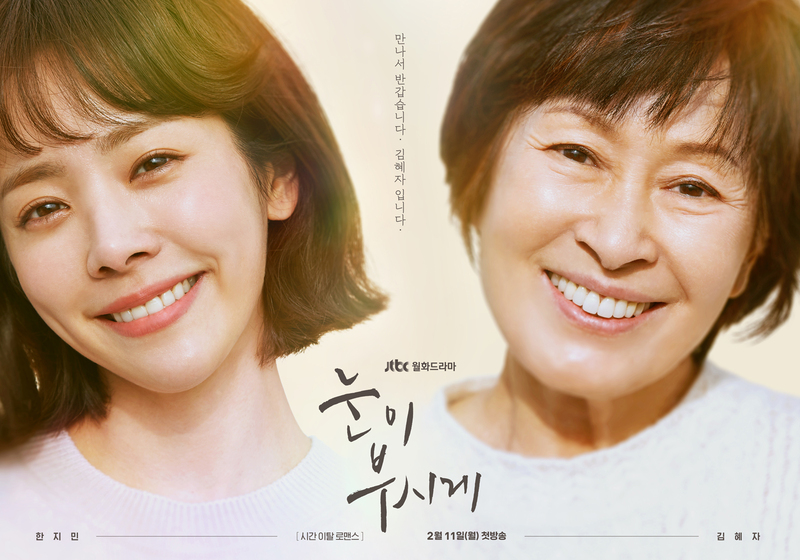 The drama series follows two women with the same name who somehow switch bodies. 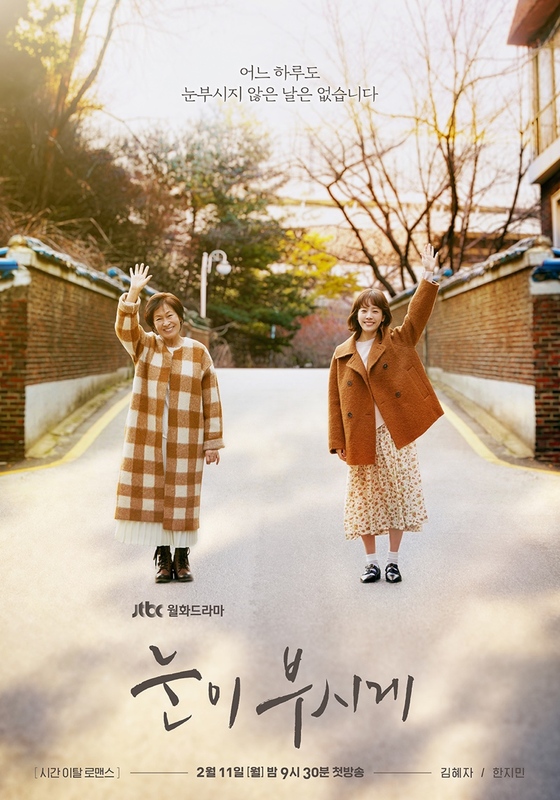 “The Light in Your Eyes” first airs February 11, 2019 in South Korea.